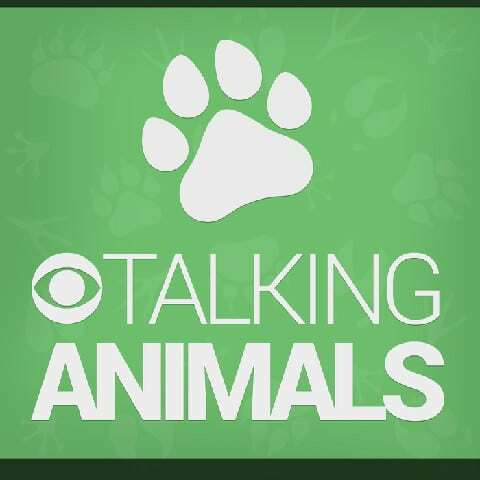 Sam Litzinger provided an excellent overview of the ‪Tripawds‬ Community during a recent episode of his Talking Animals show on CBS Radio News. Sam discusses the many free resources available and mentions efforts of the Tripawds Foundation to help amputee pets and their people. Listen to the full 5 minute podcast below. The Tripawds segment starts at approximately the 03:35 mark. The voice-over and soundtrack you hear is from the Tripawds website trailer featured on the Community Start Page.